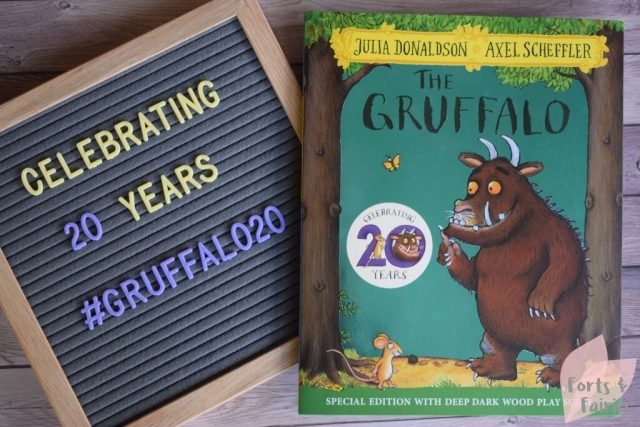 Who can believe it’s been 20 years since The Gruffalo was released? 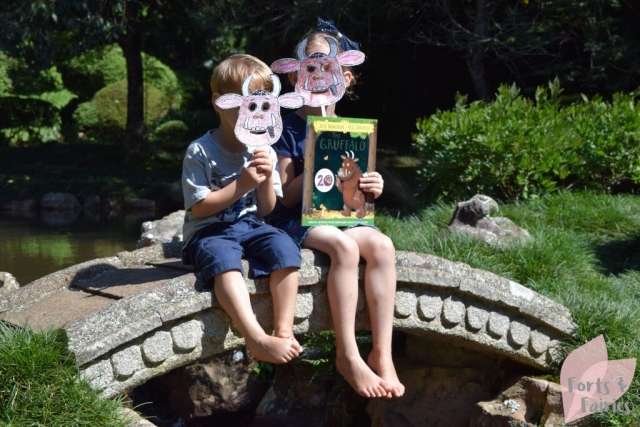 That’s 20 years of children reading and enjoying this modern classic written by Julia Donaldson and illustrated by Axel Scheffler. Until that is the mouse stumbles upon a gruffalo, who is every bit as terrifying as the mouse had described him to be. 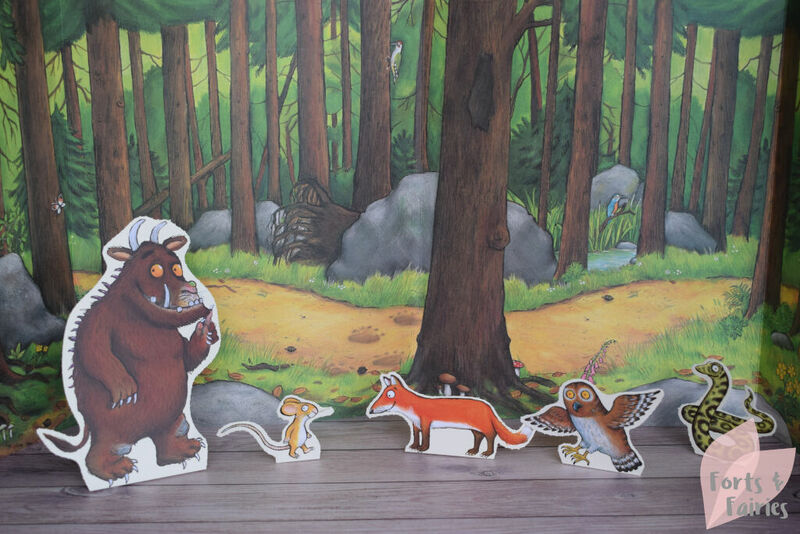 Keeping his wits about him the mouse asserts that he’s “the scariest creature in this wood”, and although the Gruffalo laughs at first he soon comes to believe him as the animals the mouse met earlier take one look at the gruffalo with the mouse and quickly disappear. 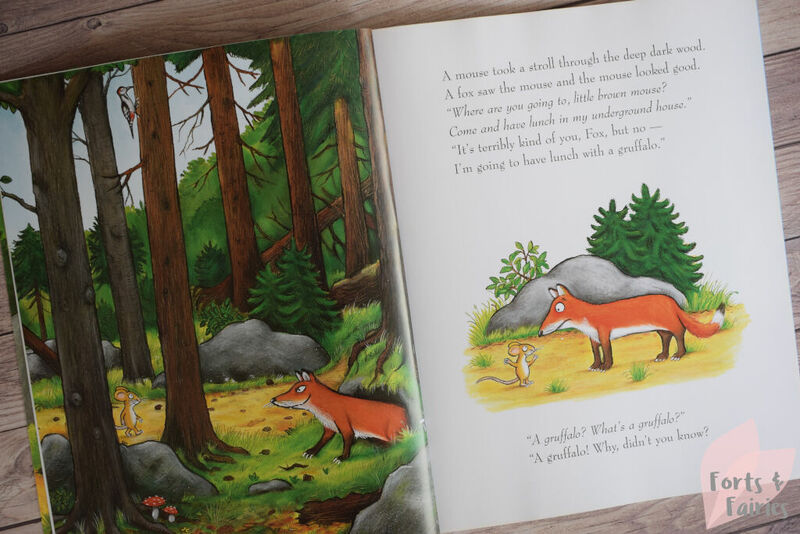 Your children will love hearing the story unfold and looking at the delightful illustrations, and because it’s told in repetitive rhyme it won’t be long before they’re joining in too. 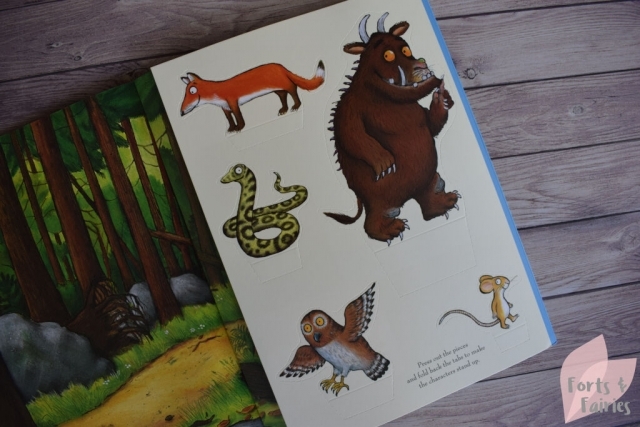 To celebrate this 20th anniversary there is a special edition of The Gruffalo now available, and it promises to make reading time more interactive with the deep dark wood wrap around play scene and press-out characters included in the book. 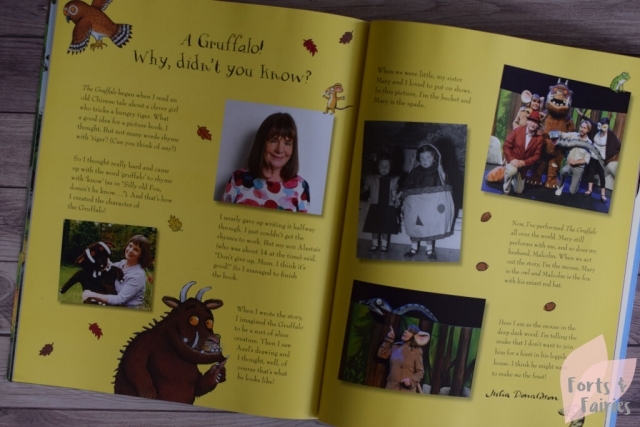 If you’re a fan of the Gruffalo you’ll also enjoy taking a Gruffalo quiz, learning the Gruffalo song, and finding out more about how Julia Donaldson created The Gruffalo and what inspired Axel Scheffler to draw him. 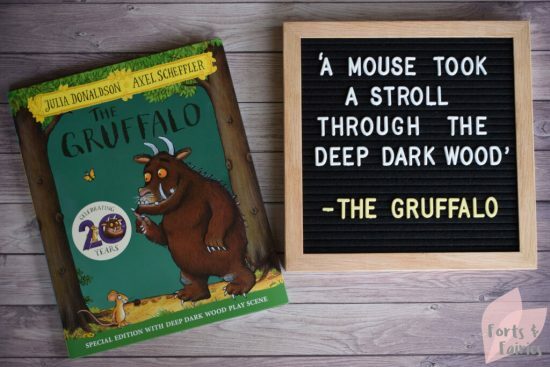 The Gruffalo 20th Anniversary Edition is available from book stores and online retailers for a recommended retail price of R150. 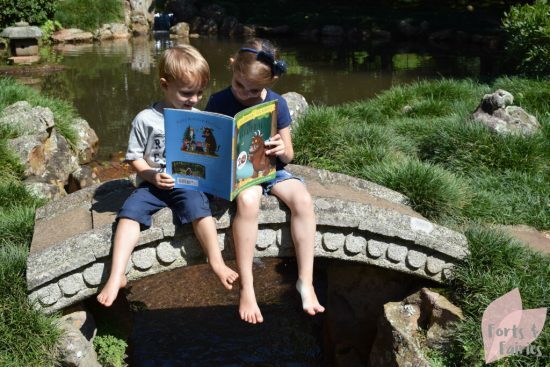 It’s recommended for children aged three to six years. Thanks to Pan Macmillan for sharing this special 20th anniversary edition with us.